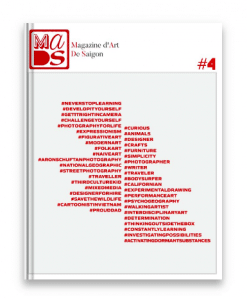 Featured artist in MADS Magazine issue No.4. View all the artworks in the embedded Issuu browser below. Would you like to have your own copy at home? Follow the link at the end and head over to Blurb. Limited to only 500 copies per issue. Order yours today and start collecting. Give emotions through products and give a meaning to products. Everywhere! So, better to make it interesting and meaningful! “Young kids, no matter where they from, are fascinated by animals. Some people might lose that connection later in their life, but the point is that we all once had it. To me, the design is about an emotional connection, not about words. It’s about the vital energy that creates animals, forests, mountains, oceans. It’s so magic, peaceful, so inspiring for us as humans. I am French, born in 1987, on the west coast. I grew up between the sea and the fields, which might explain the important role that Nature plays in my work. 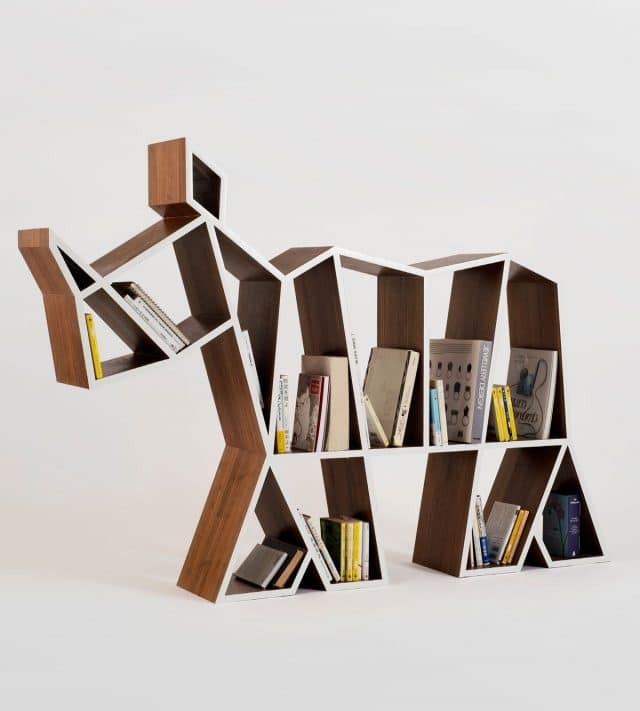 I studied Product Design at the ENSAAMA Olivier de Serres, in Paris, and graduated in 2011. Your first introduction to your discipline? I drew from my very first years. That was my favourite hobby. I wanted to become a comics designer at that time! When I became a teenager, I saw some sketches of designers and thought that it should be a fun job. What made you choose this medium? Around 12 to 14 years old, I was interested in architecture, interior design, decoration… all of these things. I have been told by teachers that I would never be able to enter into an architecture school, as I was not good at mathematics at all! So, I switched to product design, in the aim to create furniture and homeware with craftsmen. This has been my guideline since then. What made you choose this project? The animals’ collection is from far the most iconic pieces I have ever design. The bird I picked into that collection is really simple… which is something important for me. What do you want to tell about your project? I want to make furniture that people can use and at the same time makes them dream, from a 5-year old girl to 90-year old grandpa. What was the main obstacle you faced? Actually the whole piece is a challenge. It looks extremely simple, but it’s not at all! All the planks are cut with different angles and need to be connected together. It’s like a puzzle somehow! To apply the white lacquer on the side is also a crucial part. It needs to be perfectly straight, and if the connections of the wood planks underneath haven’t been done properly, you’ll see it through the lacquer. So, it’s all about details. A bit like sushi. Extremely simple, but needs 10 years of experience to get it perfect! When and where did you capture these images? In 2016, at the very first workshop where I was working in Thu Duc (Just a few kilometres away from Ho Chi Minh City). The other ones have been taken by my friend Brice Godard. What made you fall in love with furniture design? I think it’s about creating cosy places that you feel yours straight away. The exact opposite of the standardized anonymous places where more and more people have to live because of the big cities, mass-market products, trends… modern lifestyle. We have to deal with products all our life. So, they should have a meaning for us, a true story behind, a kind of soul. Hope it’s not getting too philosophical! Where do you see yourself going within the next few years? I wish to continue to develop my furniture collections, of course. Working with new materials, meeting new people, news craftsmen always give me some new ideas. So, new things will come soon for sure. But, more and more, I want to create the whole space around. So, I wish I’ll get offered some nice projects of interior design, and I am still thinking about Architecture too! What is your advice to other artists? If you can simply not live without practising your Art, you will push it and it will push you until the end! It’s a quest, I think. What was your hardest assignment? Hardest assignment? It’s not really about the hard assignment, but I’m always wondering how people will receive my products when they are done. It has a meaning to me, but will it have one for the people? Is it something that they will see just as a functional and commercial product, or more than that? Can my products bring them a bit of everyday joy? Will it bring them a bit of peace and tender at the end of the day? Is it something that their kids will be inspired by? Can it help to be respectful with Nature, People, Others?